It’s an early show. Kinda busy actually. Interesting crowd. It’s a young band from a town 100 miles from Des Moines. You would think there would be a bunch of kids in the house, but there’s not. All parents, uncles, aunts, grandparents. I’m happy about it. More drinkers. No offense to the kids, but don’t make much money off water and pop. There’s a lull, I chelax on my chair behind the bar, watch the band. They’ve got to be teenagers, but they’re good. Three-piece, guitar, bass, drums. They’re basically a cover band, which is a good place to start. Hey, REM was a Velvet Underground cover band when they first started out. They ended up doing decent. They’re playing hard rock hits. The guitarist is solid. They play Immigration Song by Zep. An older gentleman is at the bar. He waves me over. Must need a drink. He says, loudly, over the music, my nephew’s the guitarist, the one with the shaggy hair. I know you write a blog, you should write a blog about them. What am I? Doing requests now? And what is my demographic? I’m hitting grandpas now. He says, I’ll give you a big tip for it. How dare this guy know my weak spot. I say, actually, something caught my eye. He says, oh yeah? What’s that? Well…I notice your nephew is wearing an AC/DC t-shirt. And that’s fine. But do you notice what the drummer is wearing? He says, an AC/DC t-shirt. I say, that’s right! And the bass player over there is just wearing some random shirt. You can’t have two guys in the band wearing the same t-shirt. One guy’s fine. Ok, I could see how it would be funny if all three were wearing the same t-shirt. But not two. That’s like going out on the town with two other buddies. You’re wearing a tie, your friend Lucas is wearing a tie, and your friend Johnson is wearing a tie-die t-shirt. The guy says, yeah. Maybe you’re right. Later on, the show’s over, the guitarist with the shaggy hair is in front of the bar, surrounded by his proud family. He comes up to the bar, asks for a Coke. I say, dude. What’s with you and the drummer wearing the same t-shirt? Didn’t your bass player get the memo? He says, I know! I couldn’t believe he was wearing the same t-shirt as me. Half-hour later, the uncles, the aunts, the cousins, the grandparents put on their winter coats, bundle up with scarves and hats, and leave the club, getting ready for their long trek home to Carroll, Iowa. I clean up, and get ready for the late show. This entry was posted in Bar Story on January 10, 2015 by Clint Curtis. 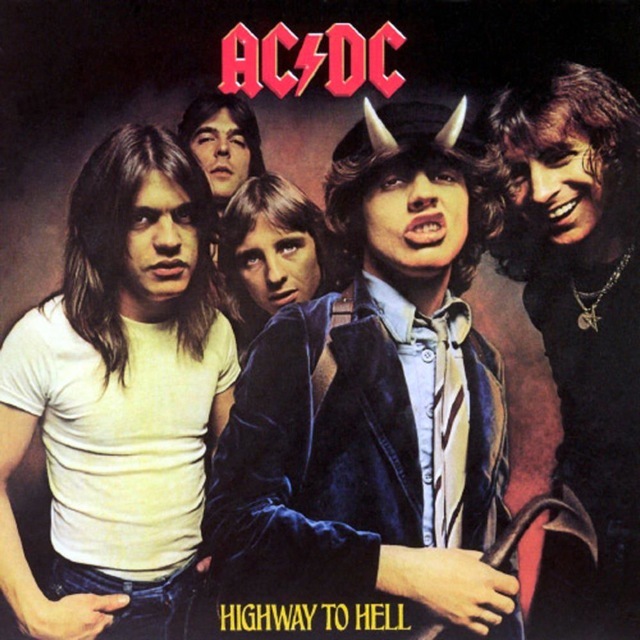 Hey…on the album cover I noticed all the dudes are wearing t shirts except one guy is wearing a tie….. I saw these guys, Black Diamond at the Venue in August. Just happened to notice they were playing the Mews and caught the last 30 minutes of their show. I heard these little freaks are only like 15 and 16 years old!!?? I think we will be hearing a lot more of them. Too bad for the light turnout…They were better than 90% of the acts I pay cover to watch these days. How refreshing to see such young kids kickin’ the hell out of it with stuff written 30 years before they were even born. Book these dudes again please. They did few originals near the end that I thought were pretty damn good. They need haircuts though.